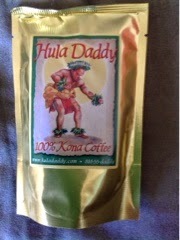 This week I am in Hawaii, on the Big Island. 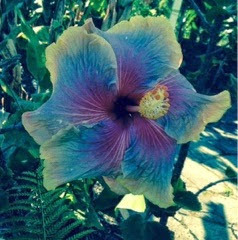 This hibiscus was blooming at Hula Daddy coffee plantation. I visited there while on a one-day bus tour organized by Quilt Passions as part of their Quilting on the Beach Retreat. What unbelievable colours, Daphne! I have never seen one like it. Enjoy the coffee!